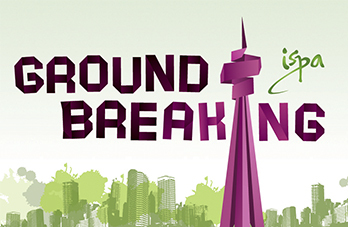 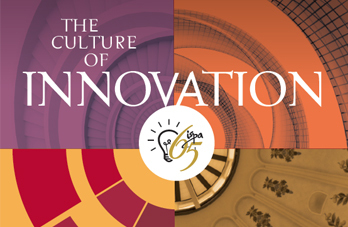 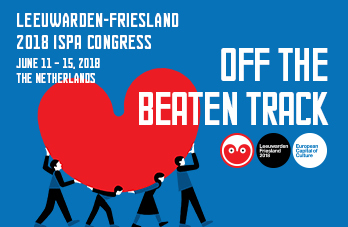 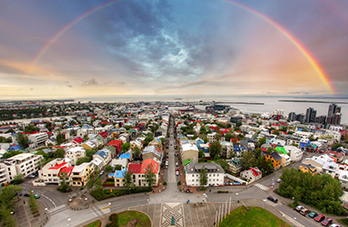 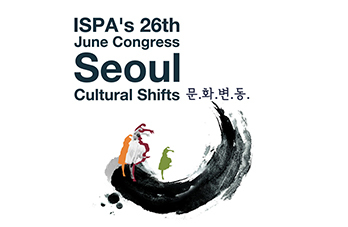 Twice a year, ISPA Congresses bring together performing arts leaders from across the globe to discover the next great idea, and strengthen relationships, fostering connection and exchange. 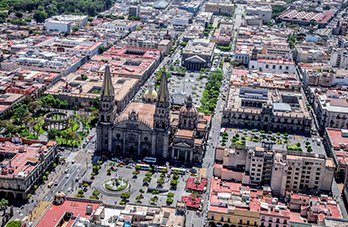 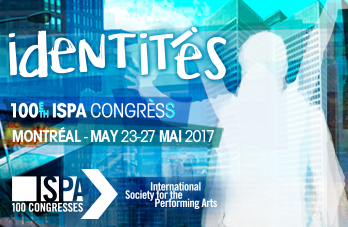 ISPA congresses are attended by more than 500 leaders from more than 50 countries representing different genres and disciplines within the performing arts field. 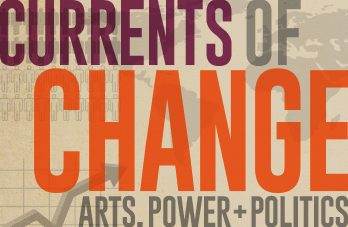  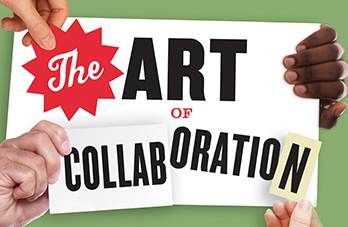 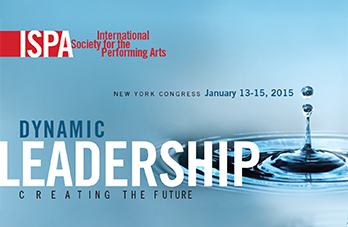 Programming is geared toward both established and emerging leaders in the performing arts. 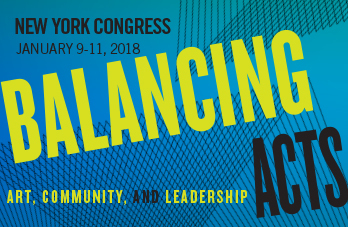 The congress attendees include presenters, festivals, producing companies, artist managers, consultants, and government cultural leaders. 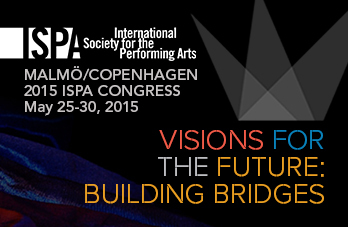 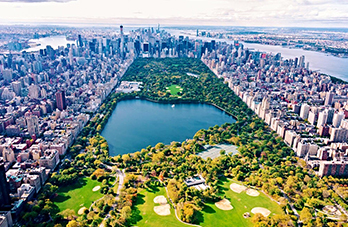 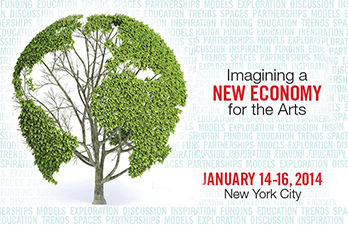 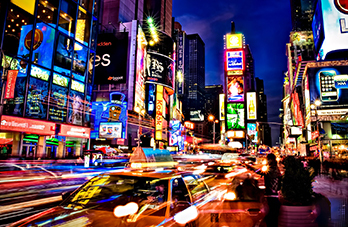 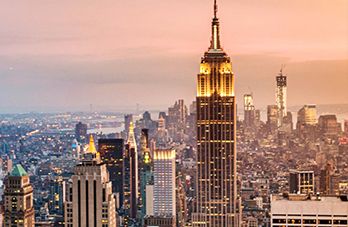 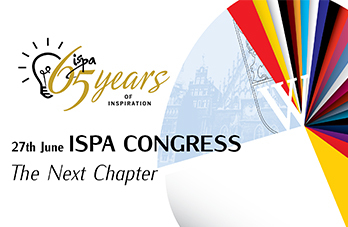 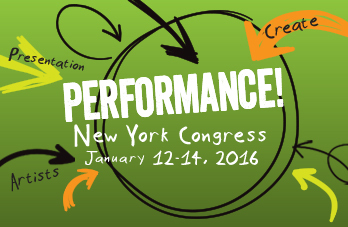 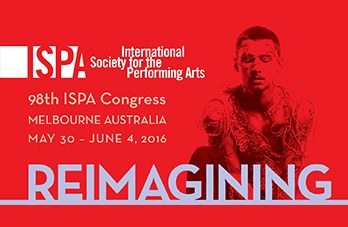 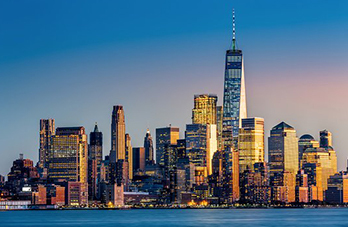 Prior to 1987, ISPA held an Annual Congress every year in New York City dating back to 1948. 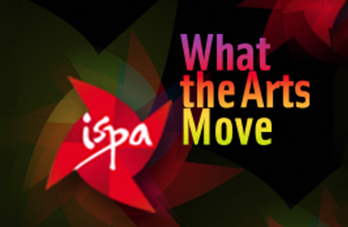 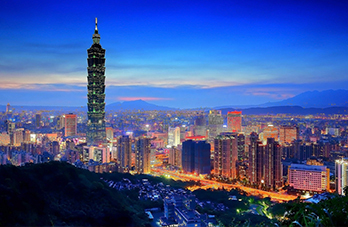 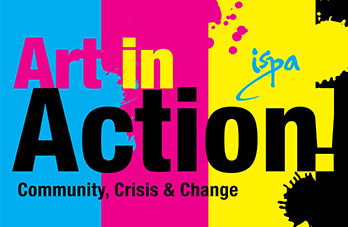 Learn more About ISPA.